Sevilla ace Ever Banega has changed agents to secure a move to England, it has been revealed. Mundo Deportivo says Banega has recently brought in new representatives as he seeks a move to the Premier League. And his agent is spending time in London over the festive period to finalise a deal with Arsenal. Unai Emery and Banega enjoyed a good player coach relationship during spells at Valencia and Sevilla – where they won two Europa League titles in 2015 and 2016. Banega is now in his second spell with Sevilla, having played for the likes of Atletico Madrid and Inter Milan. The Arsenal boss sees the Argentine as the perfect candidate to fill the boots of Aaron Ramsey who could leave as soon as January. 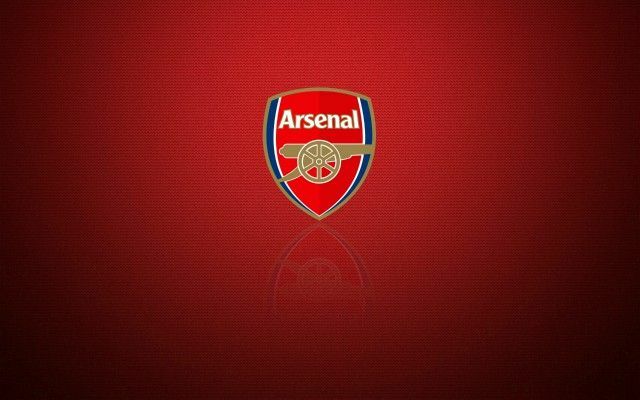 Be the first to comment on "Done deal: Agent of Sevilla star spotted in London to complete Arsenal move"